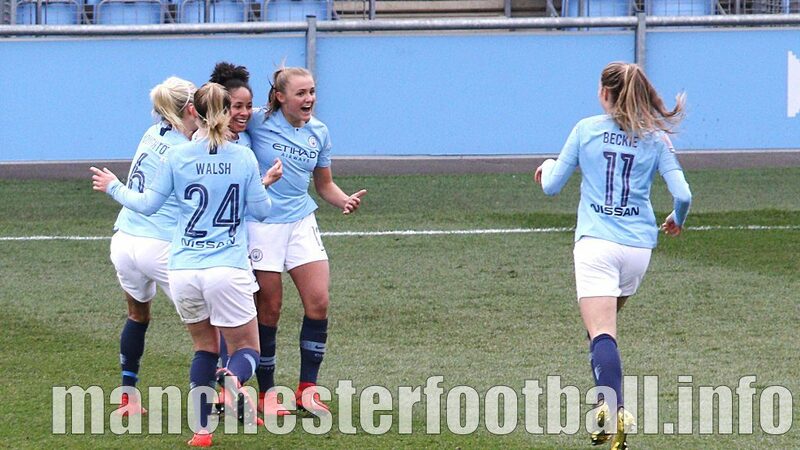 Manchester City’s women’s team will head to Wembley to contest the Women’s FA Cup final against West Ham after an injury time own goal by Magdalena Eriksson condemned visitors Chelsea to defeat. This was the day Oldham Athletic’s slim prospect of a League Two play-off place probably died after they were held at home by Swindon Town. 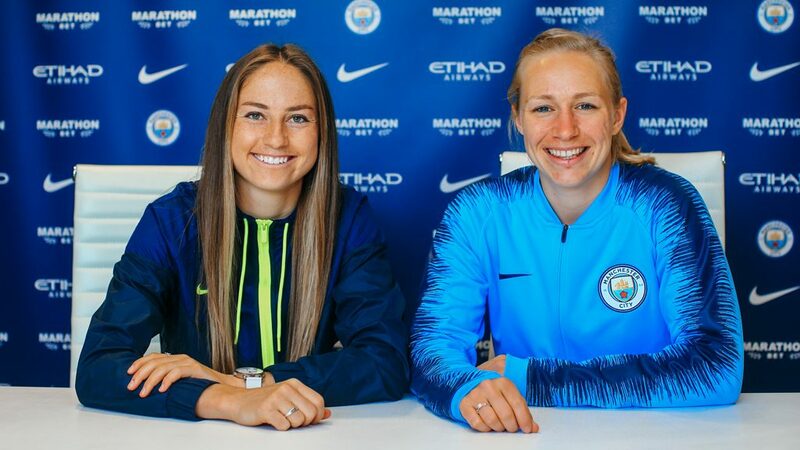 Janine Beckie and Pauline Bremer have agreed new contracts with Manchester City ahead of the club’s SSE Women’s FA Cup semi final against Chelsea.